Alex Rodriguez’s appearance for the Charleston RiverDogs Tuesday night was just the first step of his journey back to Major League Baseball. It was one of the biggest baseball events fans here in the Lowcountry have seen in many years. Over 8200 fans packed The Joe to watch arguably the greatest player of his generation play his first game on his surgically repaired left hip. Rodriguez underwent arthroscopic hip surgery in January performed by Dr. Bryan Kelly at the Hospital for Special Surgery in New York. The Yankees third baseman noticed a lack of explosiveness at the plate during the team’s playoff run last season. Doctors later found a tear of his labrum and the presence of femoroacetabular impingement (FAI). FAI is a condition that causes groin pain and limited hip motion due to extra bone that develops on either side of the ball-and-socket hip joint. This condition is especially challenging for athletes who require full hip rotation or perform repetitive twisting. 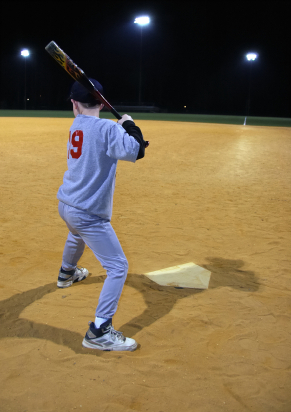 FAI would be painful for baseball players swinging at the plate or twisting to chase down ground balls. Additionally, a tear of the labrum – a cartilage bumper along the hip socket – can cause groin pain and a catching sensation with twisting motions. While procedures to treat this condition can be performed arthroscopically, it is still major surgery. The surgeon inserts a camera into the hip joint, reattaches the labrum with stitches and anchors, and uses a shaver to remove the extra bone. While these surgeries often take only a couple of hours, the rehabilitation process is lengthy. Few specifics of A-Rod’s postoperative regimen have been discussed publicly. A review of Dr. Kelly’s scientific papers about this condition and surgery offer a glimpse of what Rodriguez experienced over the last five months. Dr. Kelly limits a patient’s weightbearing on the surgical side for 3 to 4 weeks. The patient wears a brace to limit motion of the hip. He uses a continuous passive motion machine and undergoes extensive physical therapy to regain hip range of motion. As his strength and motion improves, he can add more aggressive physical activities until doctors and therapists feel comfortable starting a return to play program. A-Rod’s appearance with the RiverDogs Tuesday night would seem to fit that timeline appropriately. Rodriguez actually underwent a similar operation on his right hip in 2009. The appearance of this problem in both hips is not uncommon with the type of impingement that A-Rod reportedly had. One study suggested almost 78% of athletes with that cam-type of FAI had it in both hips, although only about 26% of them had pain in both. Dr. Kelly has found that just over one in five of his patients wind up having the surgery on both sides. Sports medicine surgeons are increasingly finding FAI as a cause of hip pain and decreased ability to play. Surgical treatment does seem to help. Yankees fans can derive hope from Dr. Kelly’s own published results. 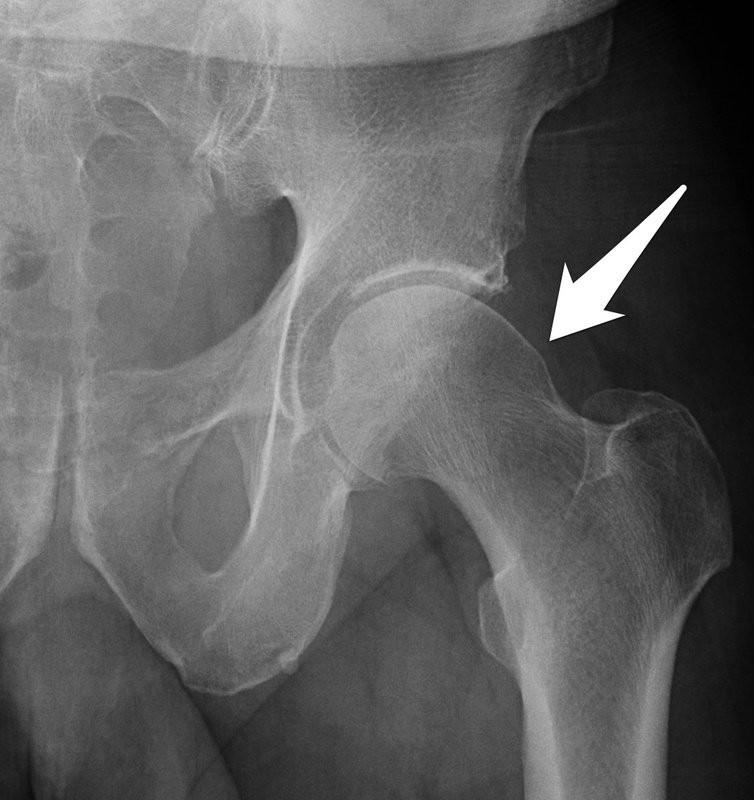 This x-ray of a left hip (not of Rodriguez) shows bony prominence (white arrow) of the femoral head and neck consistent with cam-type femoroacetabular impingement. Among high-level athletes in multiple sports, Kelly found that 78% were able to return to play one year after surgery and 73% at two years. Among professional athletes, 83% were playing at the same level at two-year follow-up. In a conference call with reporters before surgery, Dr. Kelly warned of a potential long-term problem. “We can definitely fix two of the three problems, the impingement and the labrum. But the cartilage is a permanent injury, and we won’t know how extensive it is until we get in there.” A Yankees press release after the procedure did not mention articular cartilage damage. FAI and labral tears are thought to contribute to development of hip arthritis. If A-Rod did have articular cartilage damage, it could ultimately limit the years he could continue to play at a high level. He is 38 years old, so he might not have many years left anyway. Yankees still owe him $114 million over the next five years, though. Yankees fans watched Tuesday’s RiverDogs game hoping A-Rod could soon add some punch to the team’s sluggish offense. Yankees coaches and management undoubtedly want World Series titles and some production on the field for his $275 million contract. Baseball fans here in Charleston were just happy to be part of his journey. Note: This post appears in modified form as my sports medicine column in the July 4, 2013 issue of The Post and Courier.